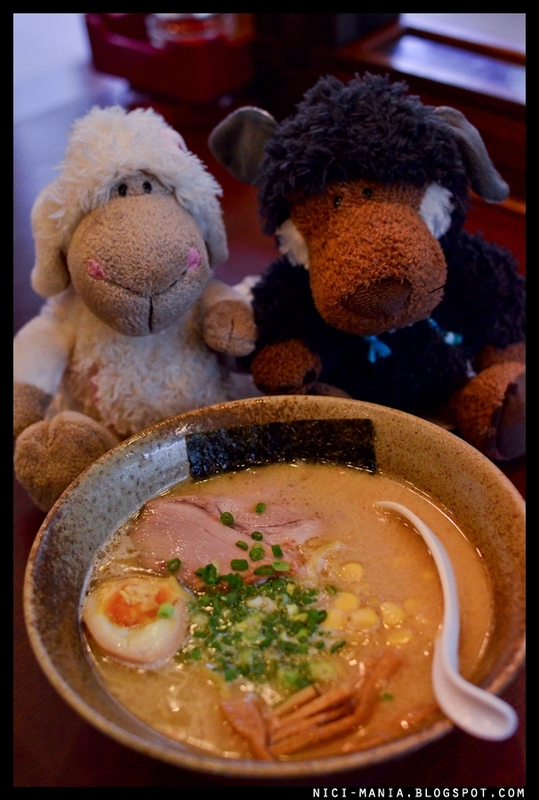 Following our previous blog post about Gallery Hotel, we decided to grab lunch here at Miharu Ramen. 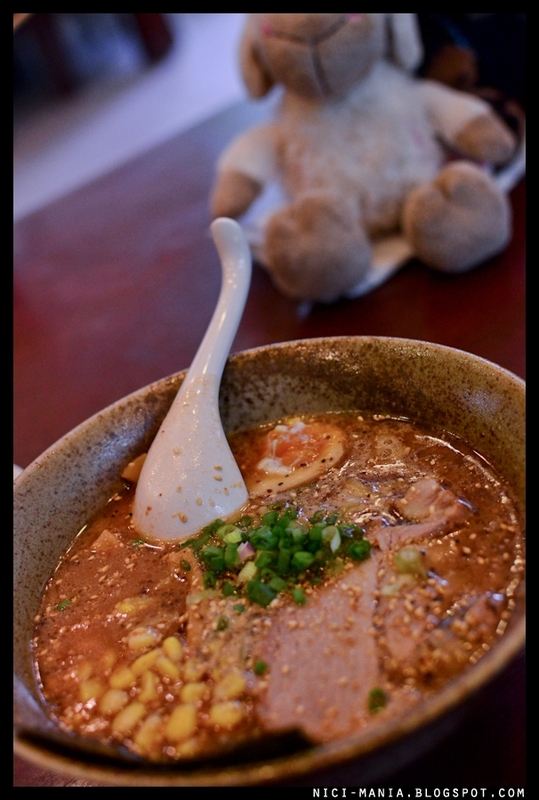 This ramen stall is situated at Gallery Hotel. Miharu Ramen holds its reputation as one of the best ramen stall in Singapore. Miharu Ramen is a Sapporo style Japanese ramen. 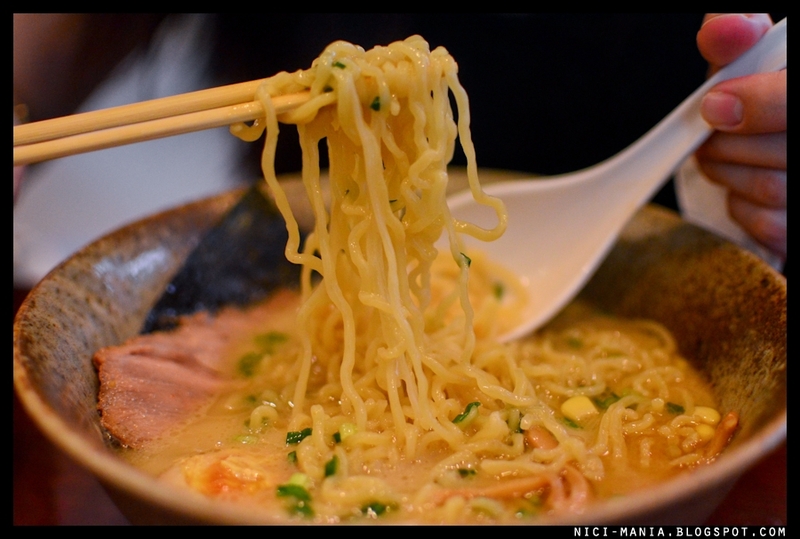 Miharu is famous for its springy ramen noodles and deep soup base. 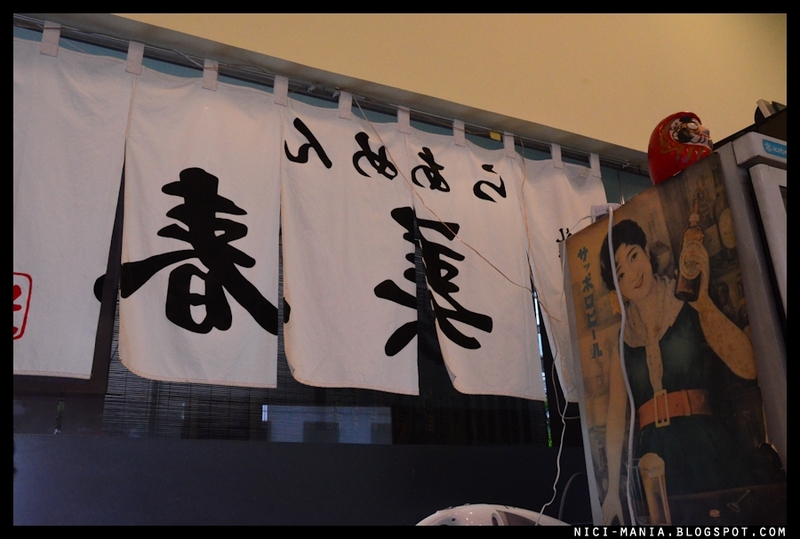 Miharu's menu is segregated by miso flavour, shoyu flavour and shio flavour. 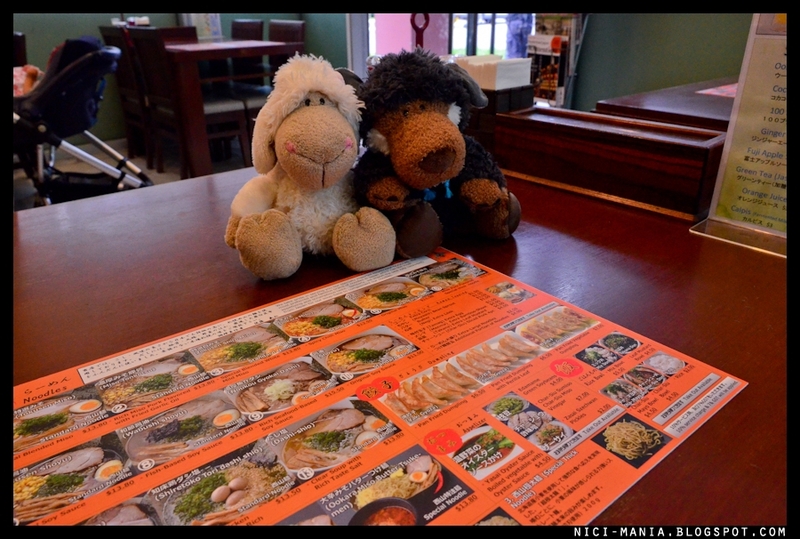 We ordered Tokusen Shoyu Ramen and Tokusen Shio Ramen. Both pork flavoured soup base, Sapporo style! The Miharu Tokusen Shoyu Ramen has a thick rich soup base, both oily and salty but this is the style of Sapporo ramen. The shoyu (soy sauce) masks some of the original taste of the pork soup quite a bit. 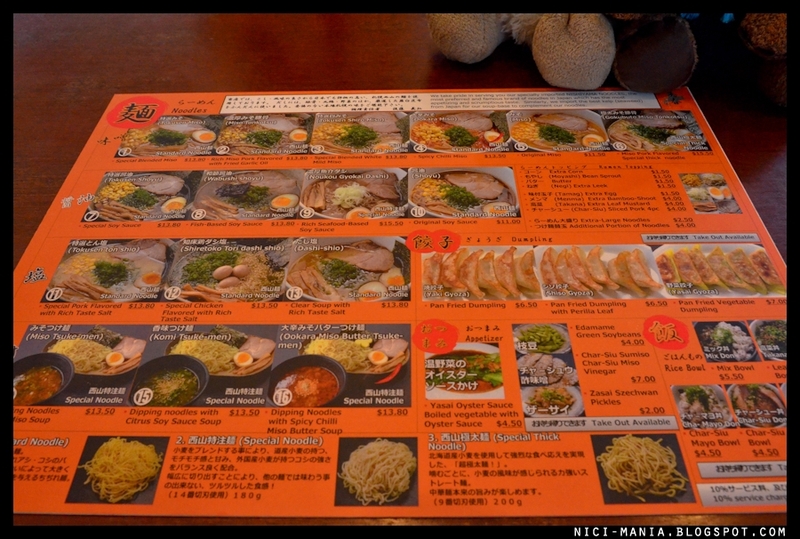 We prefer the Miharu Tokusen Shio Ramen similarly has a rich pork flavoured soup base. 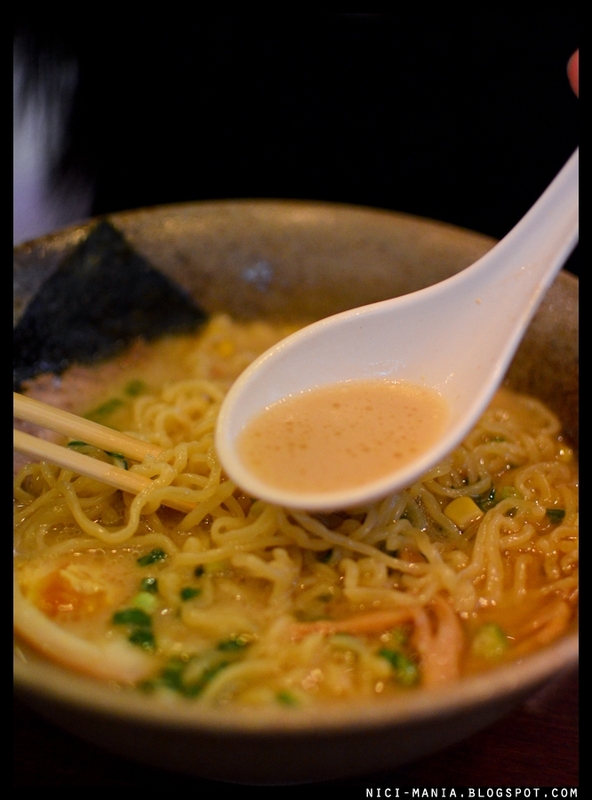 You can taste the original soup flavour more on the shio ramen. The springy Sapporo ramen noodles was more of the highlight for us. 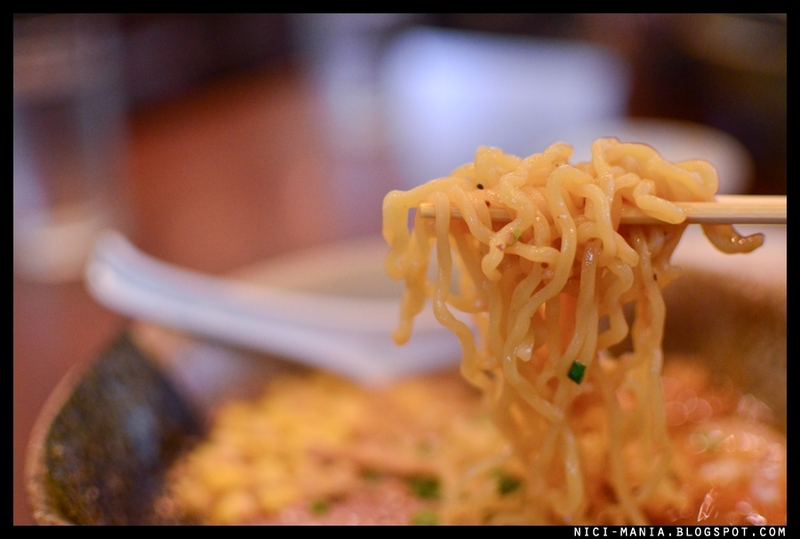 The noodles are much thicker as opposed to the Hakata style Ippudo Ramen at Mandarin Gallery. 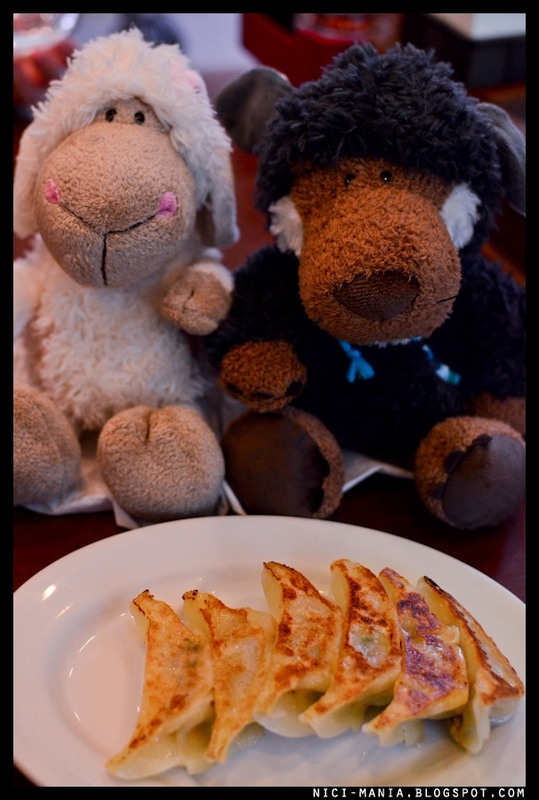 The gyoza at Miharu was surprisingly nice as compared to many other disappointing gyoza at other ramen stalls. Miharu Ramen, although serves authentic Sapporo ramen did not impress us as much as Santouka Ramen did (You can read our Santouka Ramen review here). 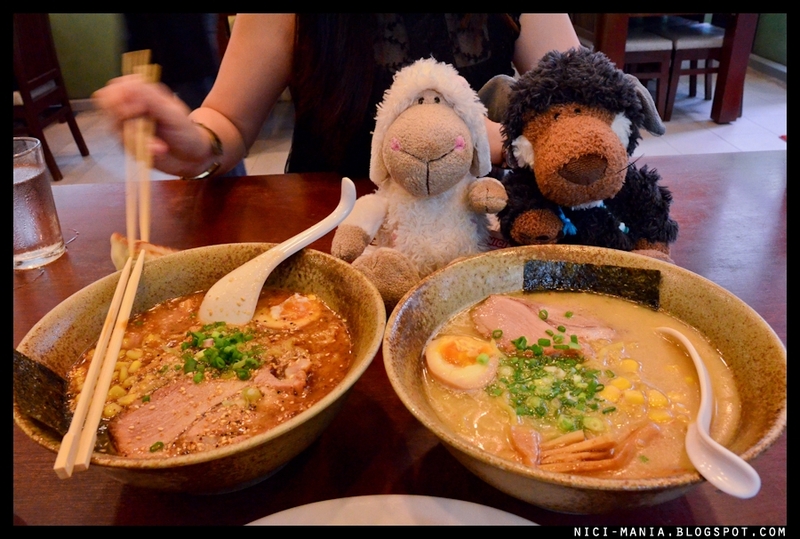 However, if you like Japanese ramen as we do, you must definitely check out Miharu Ramen at Gallery Hotel. 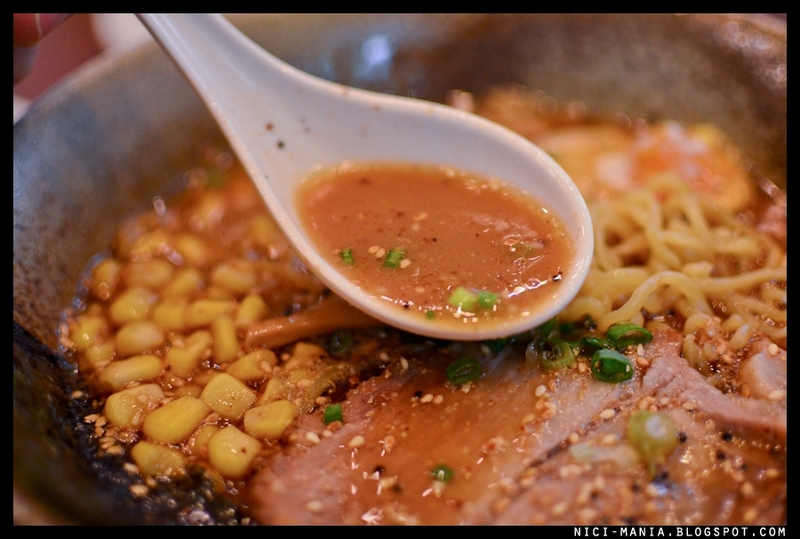 Based on its reputation as one of the best ramen in Singapore, ramen lovers are obliged to try this stall at least once.